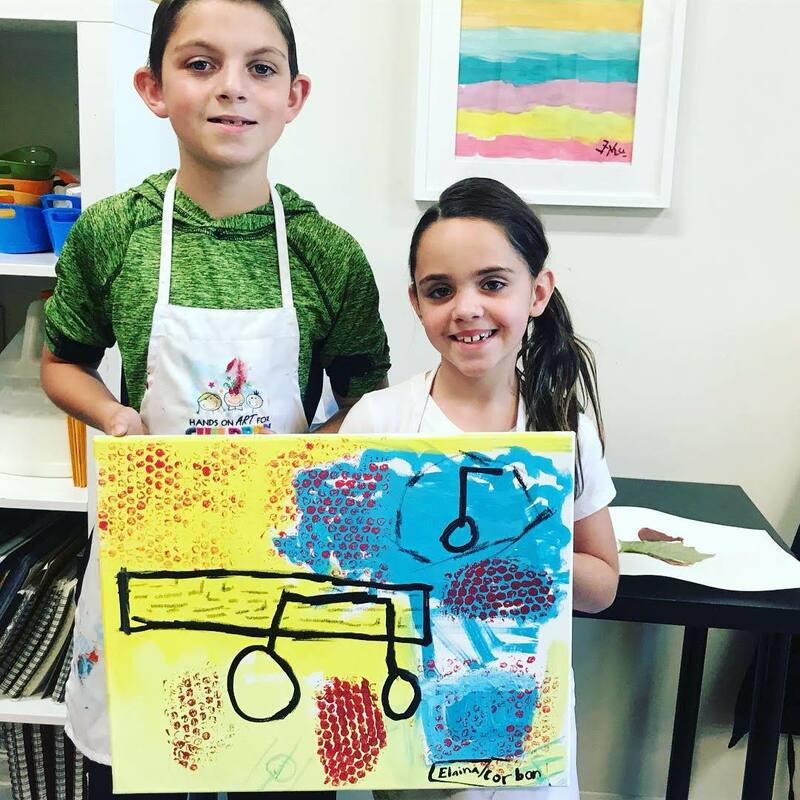 We had these two cute kids attending our family paint together activity, it was so fun! 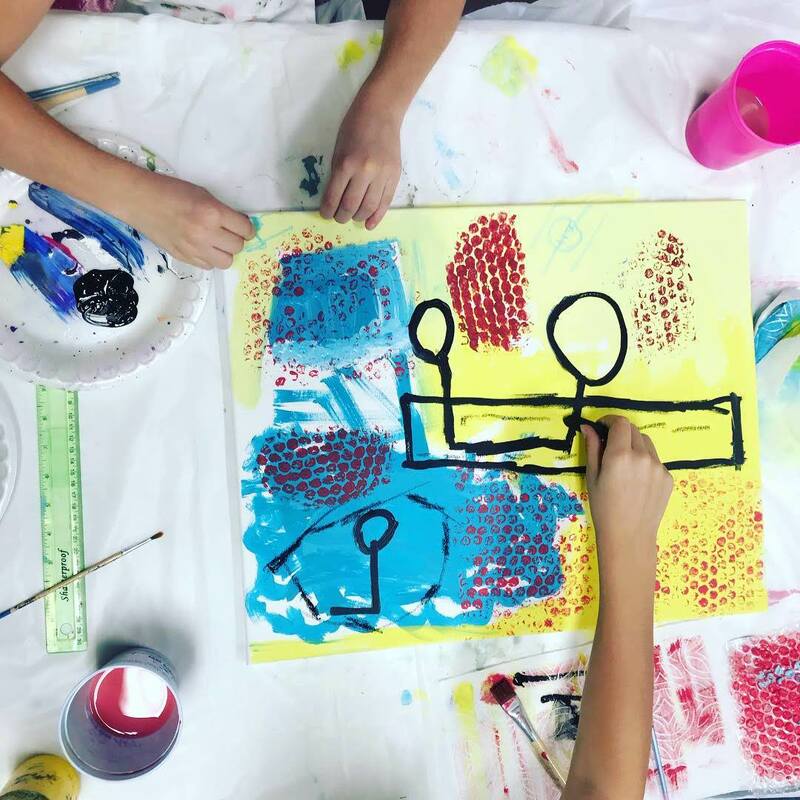 This is my favorite kind of activity, not only for the flexibility of the process that allows every participant to input their own creative ideas but also the wonderful results! All the projects we have created with families ar wall mounted worthy. Moms usually go home with an incredible piece, that the whole family is so proud to display. How to start the process? I usually ask questions related to the place where the family would like to display the artwork, color schemes in the house, etc. With that in mind, I select colors I know will work well together, and then the magic begins. The most important part of this beautiful process is finding inspiration. I usually ask questions related to hobbies, personalities, and activities in general that identify that family dynamic. After getting to know the family a little bit more, I try to help participants find inspiration through emotions, memories, and experiences. It is so fascinating to see the ideas, strokes, colors and textures participants come to create. Even the most controlling personalities open up to a new level of balance, where everyone is honored space in the art collaboration activity. This is the kind of project that proved to me, over and over, the powerful influence of art as a terapeuric procees that promotes harmony, balance and self expression. 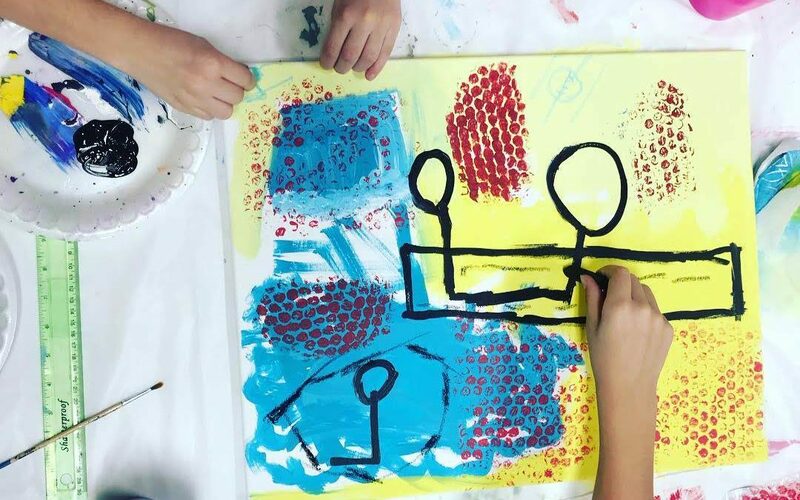 In this artwork, the young boy drew a rectangle as a symbol of memories of his last surprise nerf gun birthday party, she used musical notes as something important for her. It was really interesting to see how connected they were with their home! 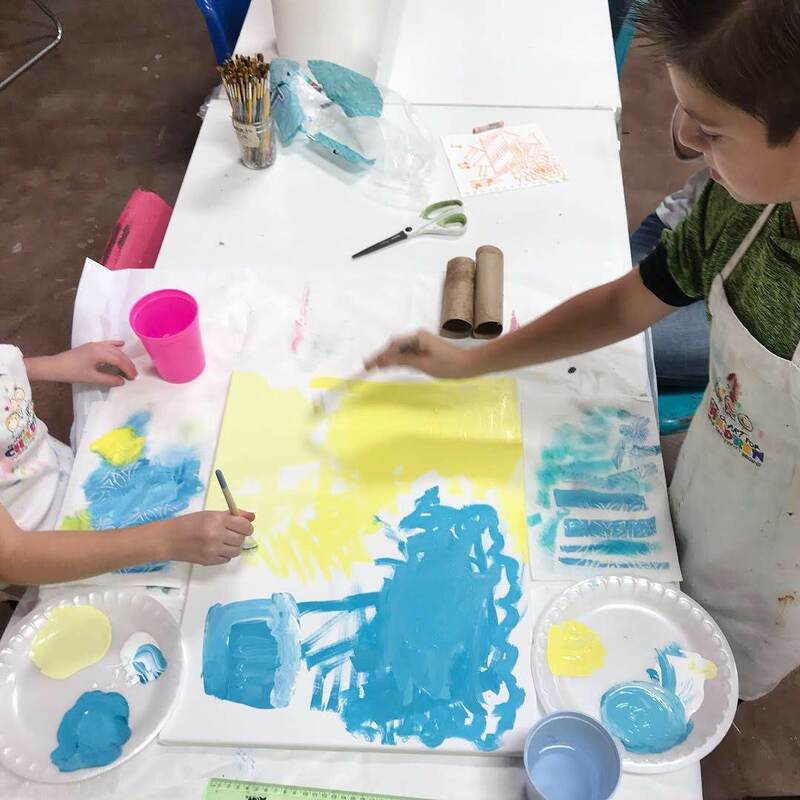 When I asked them about colors that made them feel warm and loved they thought about colors that were present in their home. Their personalities also projected in the artwork process. He drew a rectangle that overlapped his sister’s music ? note. It was interesting to see her willingness to share the space in harmony, that doesn’t always happen with siblings, and that is ok too! This kind of project always surprises me for how meaningful it can be, we are all so unique and special in our own ways. In the end, we had a happy mom excited to take home a piece to be treasured for generations. 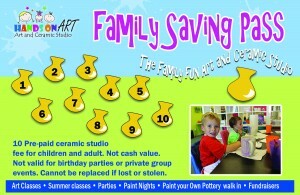 to learn more about our upcoming Family Paint Together Activity follow the link below.